Stock markets witnessed flat on Tuesday due to lower activities of some large-cap securities. The falling major sectors were insurance, textile and financial institutions. A total of 126 securities of the large-cap group moved down due to lower activities. followed the same trend with 3.25 points up at 1,903.17 and with 6 points up at 1,254.19 respectively. The day’s trade value at DSE declined to Taka 492.53 crore from Monday’s Taka 493.94 crore. But the daily trade increased to 11.85 crore shares from 11.63 crore shares of the previous session. At the DSE, out of the day’s 338 securities, prices of 137 securities closed higher against 152 losing issues. Insurance, First Finance and SEBL1STMF. KPCL topped the turnover list followed by Summit Power, UPGDCL, Active Fine and VFSTDL. 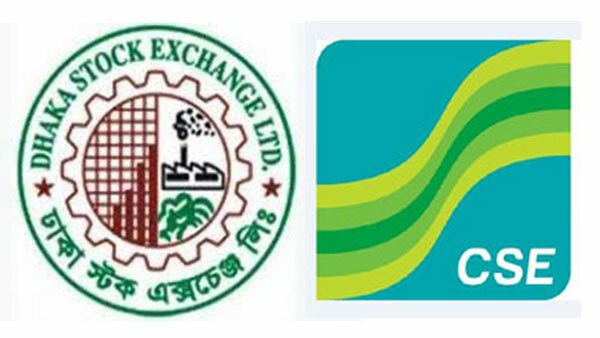 The Chittagong Stock Exchange (CSE) closed the day of the week with slightly up with its major CASPI 25.69 points up at 16,607.84.